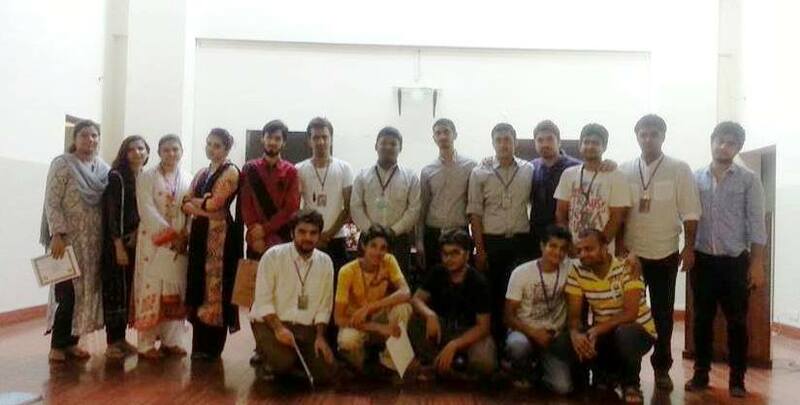 The Rotaract Club arranged an Installation and handover ceremony which was the first of its kind for the club. DRR Rtr Ahsan Ejaz, District Secretary Rtr Asad Ullah, ZRR Rtr Abdul Majeed and DRRE Rtr Hassan Bin Sadat attended the ceremony. The new team took over the control and all the office bearers of tenure 2012-2013 received certificates from the former president and the guests. 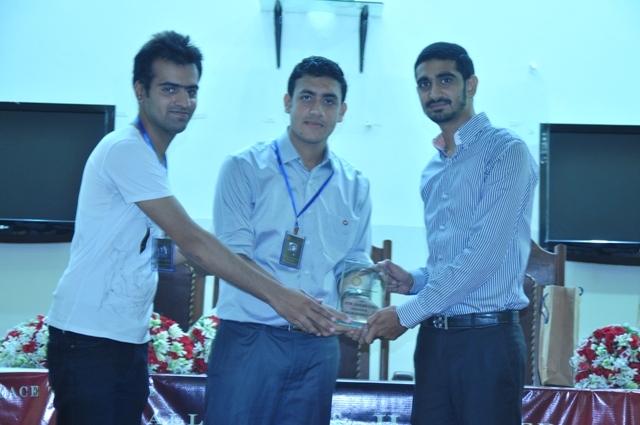 Rtr Ahsan Ejaz and other guests talked about their experiences as rotaractors.